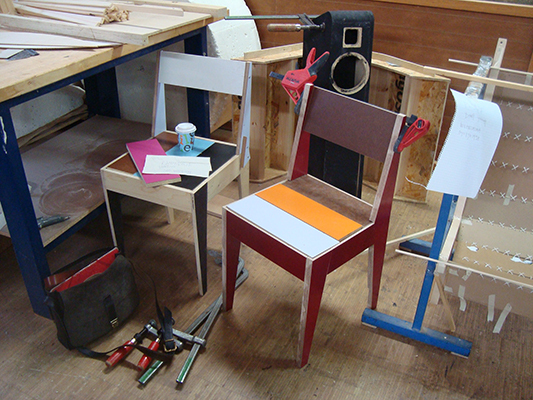 One chair with 3020104 possibilities of assemblage. 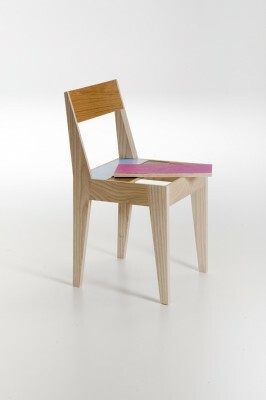 If you want, you could spend your life re-assembling this chair: the sides of the differently-coloured reclaimed wood boards can be turned around and recombined, according to changing tastes and interiors. 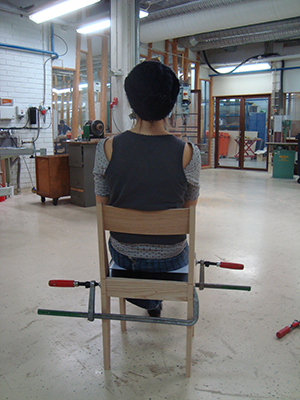 The chair was exhibited at the Lahti Furniture Fair in 2010.